Find a cleaner in Adelaide – fast! WHIZZ is a unique network powered by technology – an uber fresh approach to cleaning! Through a user-friendly app and website portal, we connect Adelaide home owners, renters, property managers, landlords and commercial property holders with professional cleaners in their city. Professional, vetted, insured cleaners… in Adelaide! WHIZZ has a 100% customer satisfaction guarantee. If you’re not happy with our clean, we’ll commit to come back to make it right. 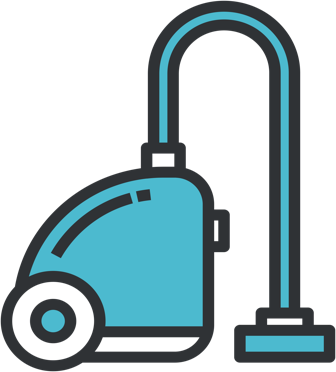 All our WHIZZ accredited cleaners are friendly, professional, vetted and insured – you can even track them with our real-time clean tracking system – and rate them once they’ve completed the job. Home cleans are just a few clicks away! Come and see why over 40,000 Australians are raving about us.